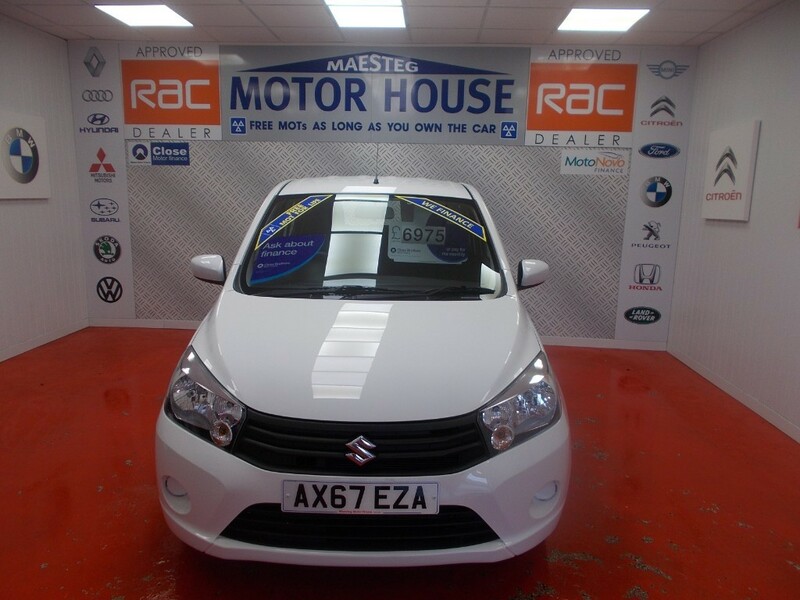 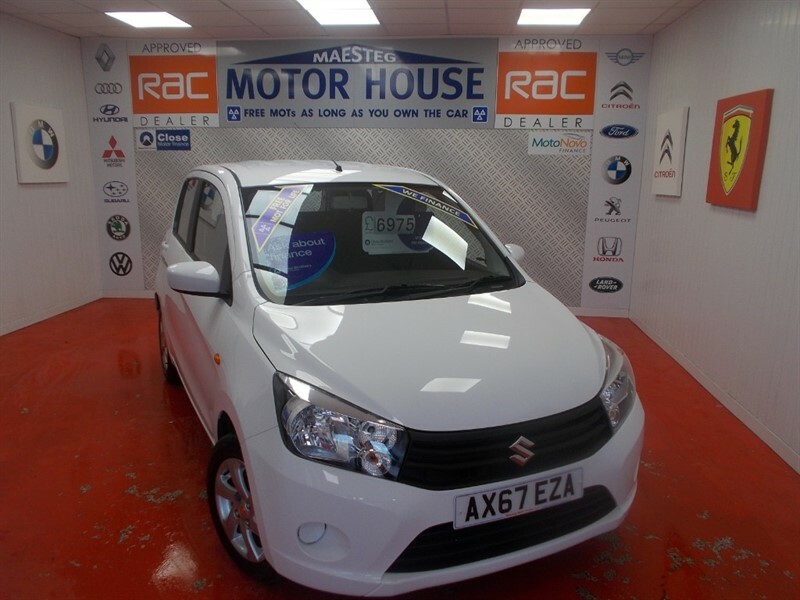 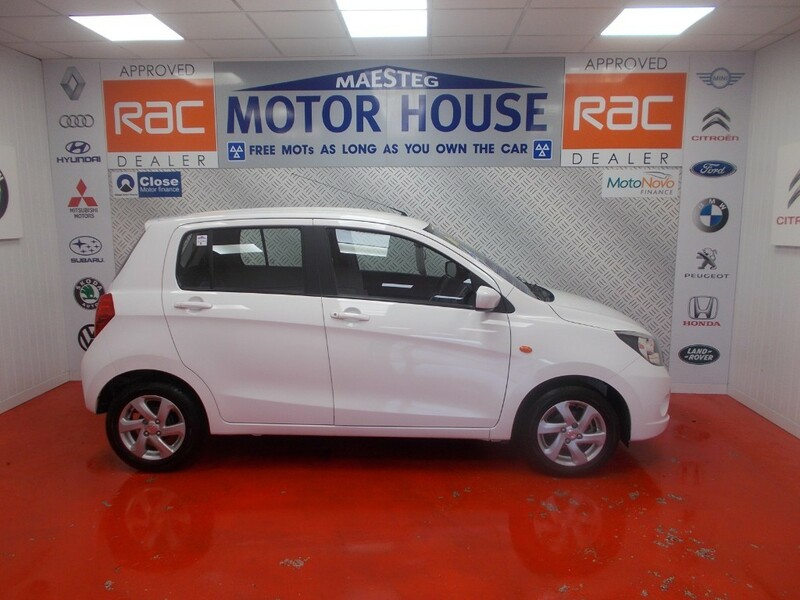 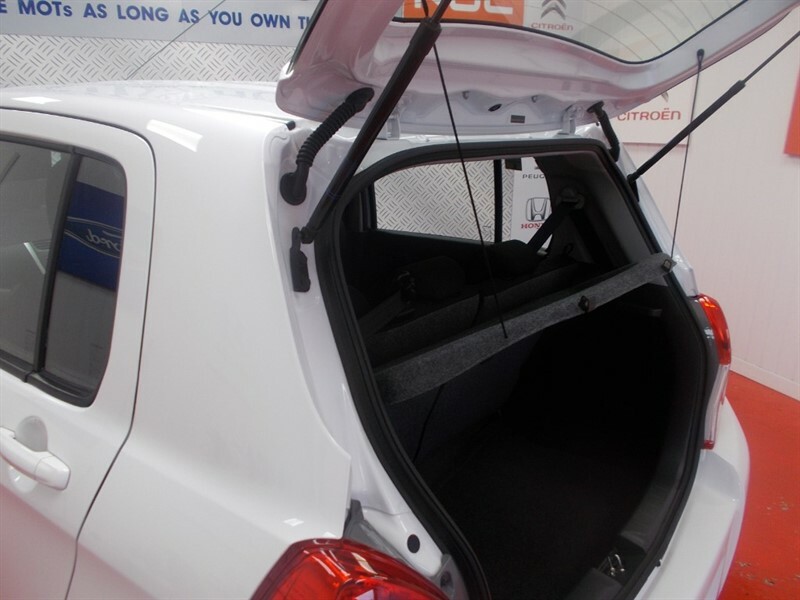 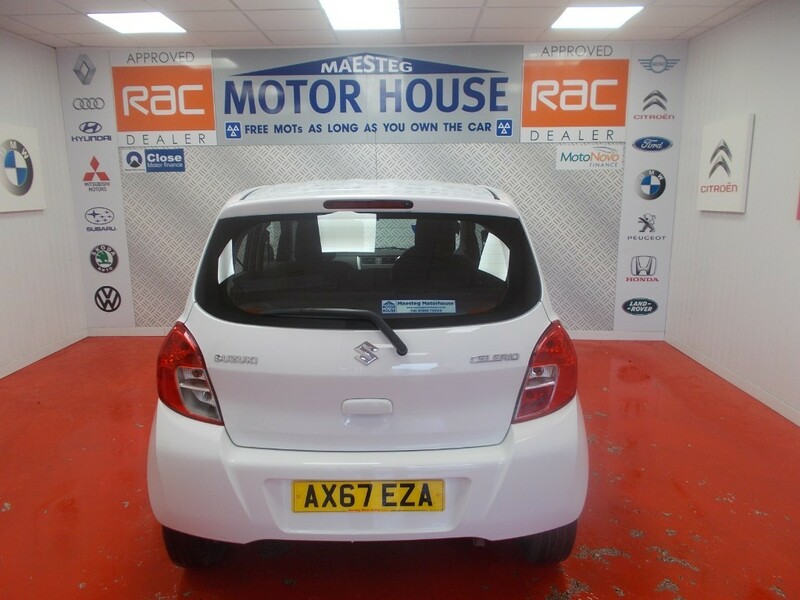 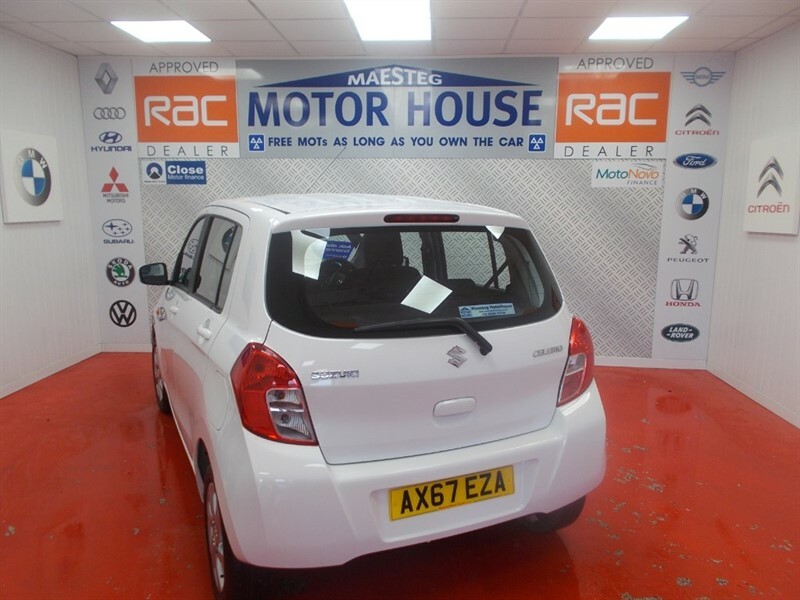 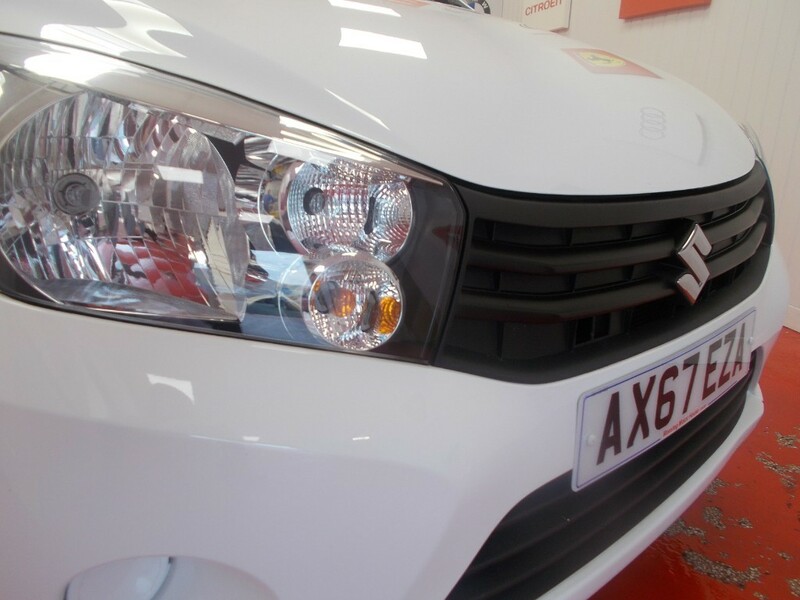 A STUNNING SUZUKI CELERIO 1.0 SZ3 5 DOOR IN BRIGHT WHITE WITH GREAT SPEC AND ONLY 1000 MILES,YES 1000 MILES,FULL SERVICE HISTORY AND 2 KEYS!!! 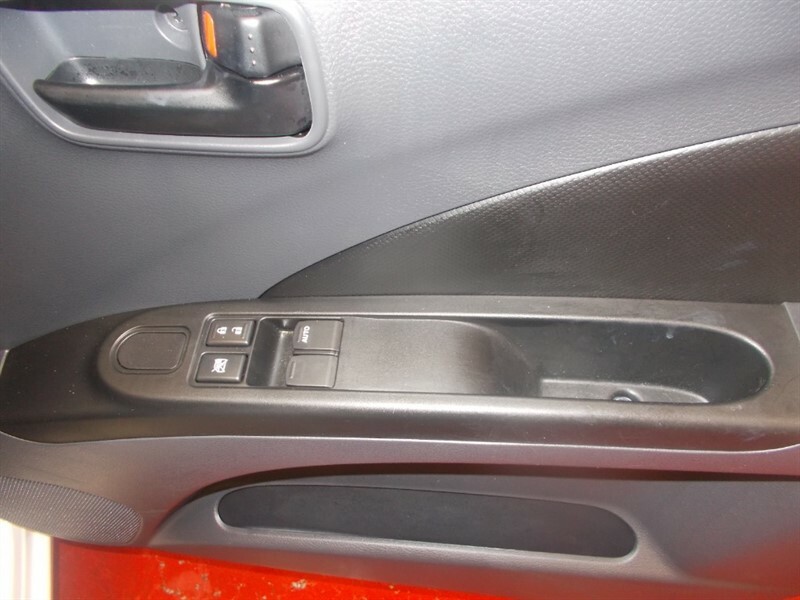 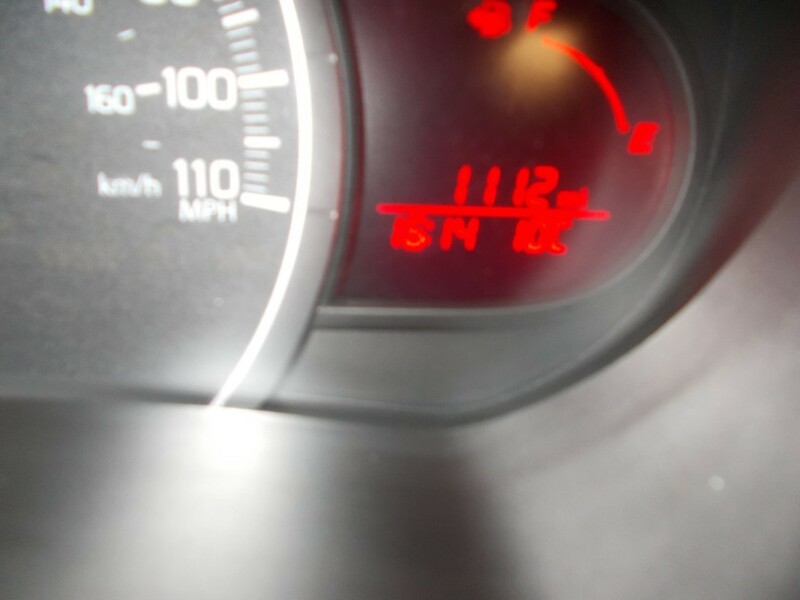 THIS CAR IS LIKE BRAND NEW WITH OUT THE PRICE TAG!!! 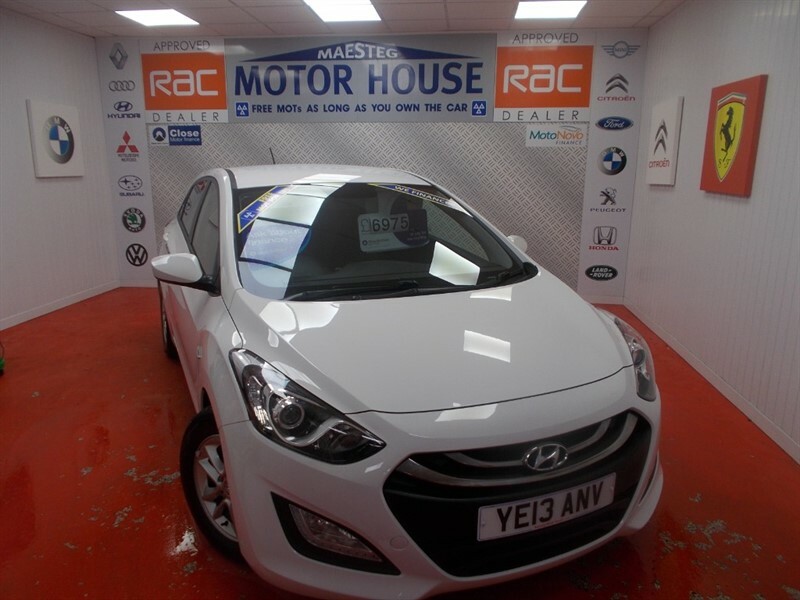 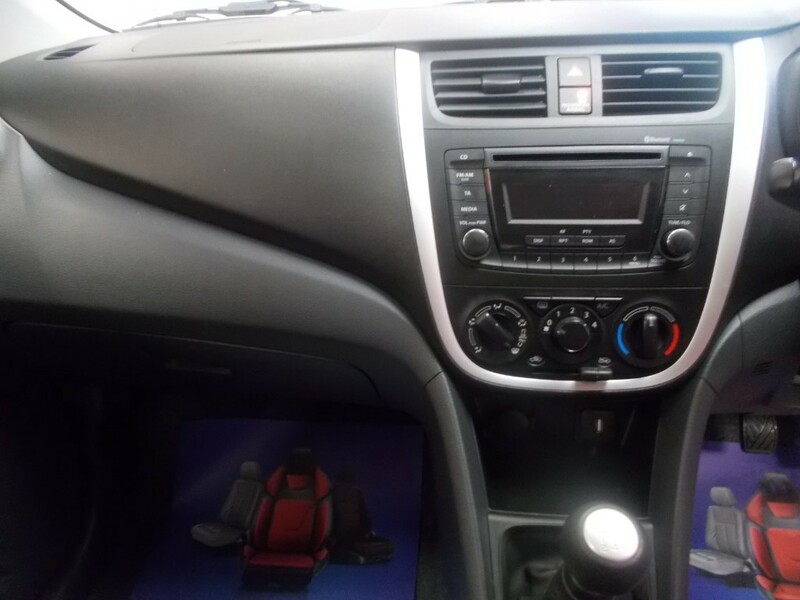 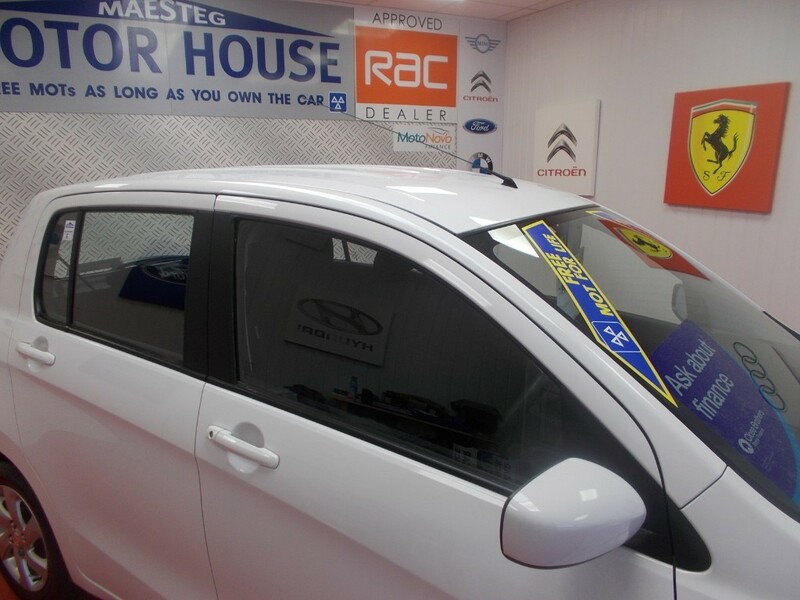 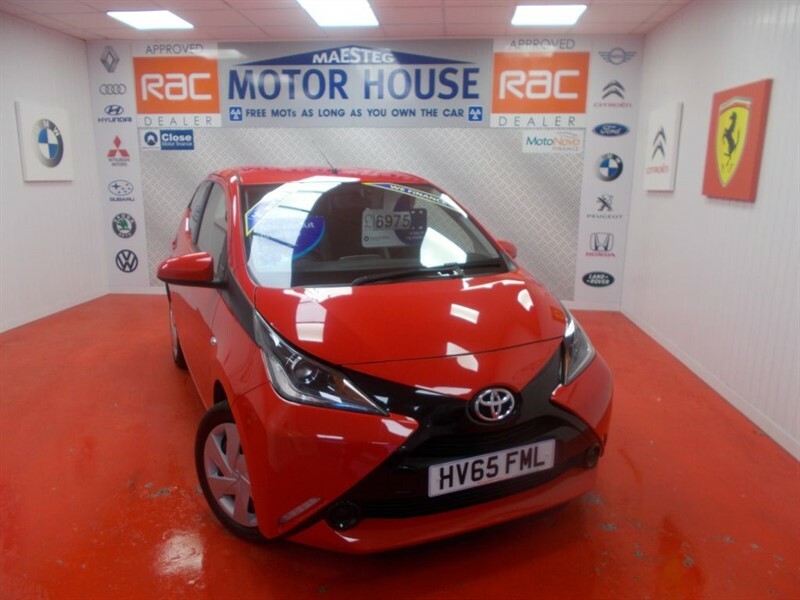 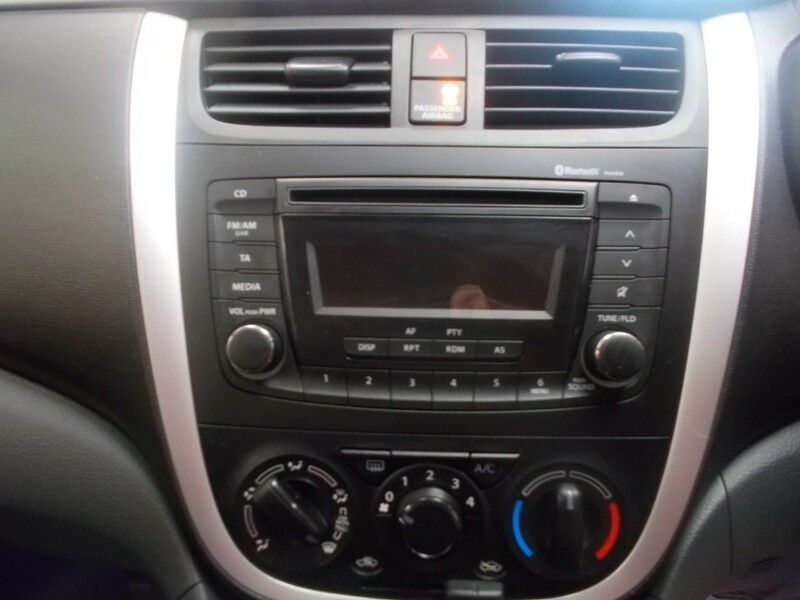 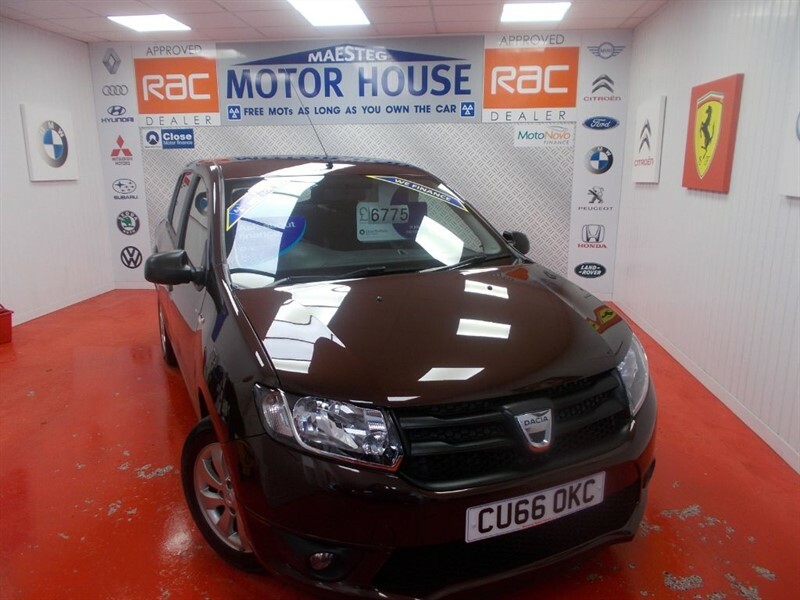 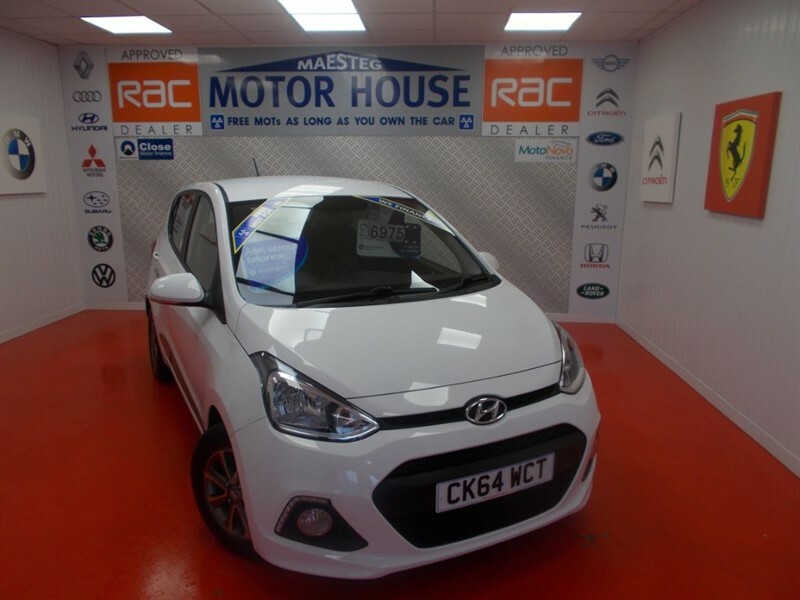 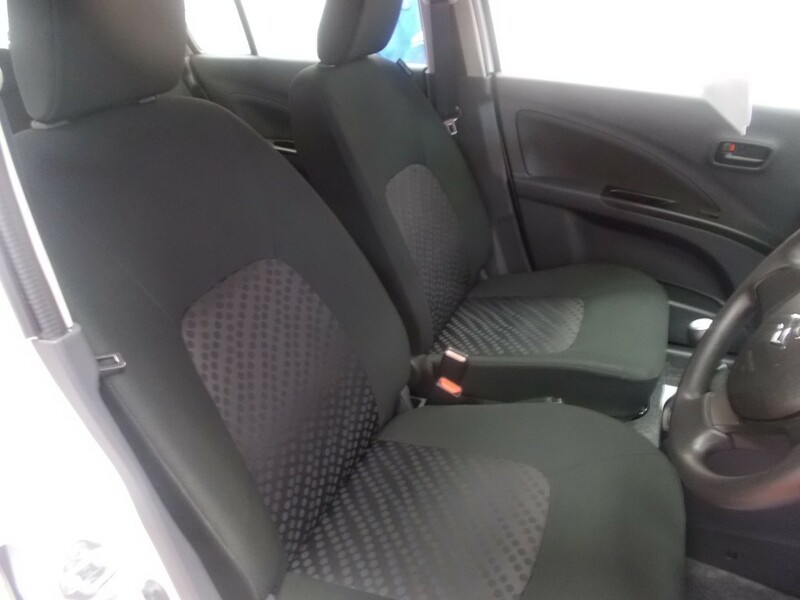 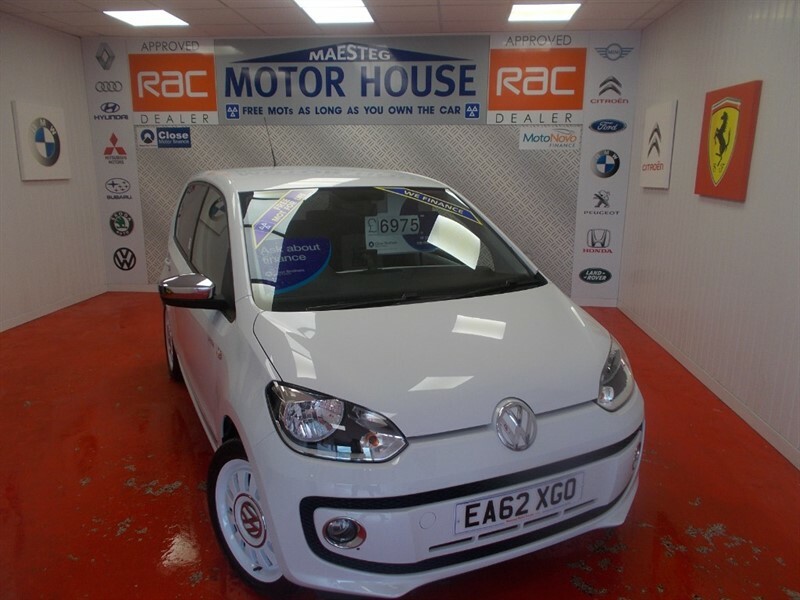 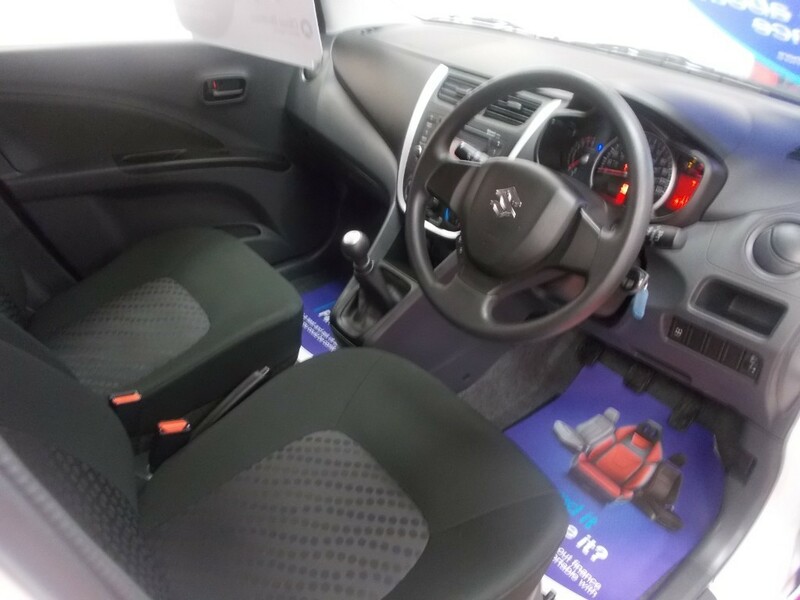 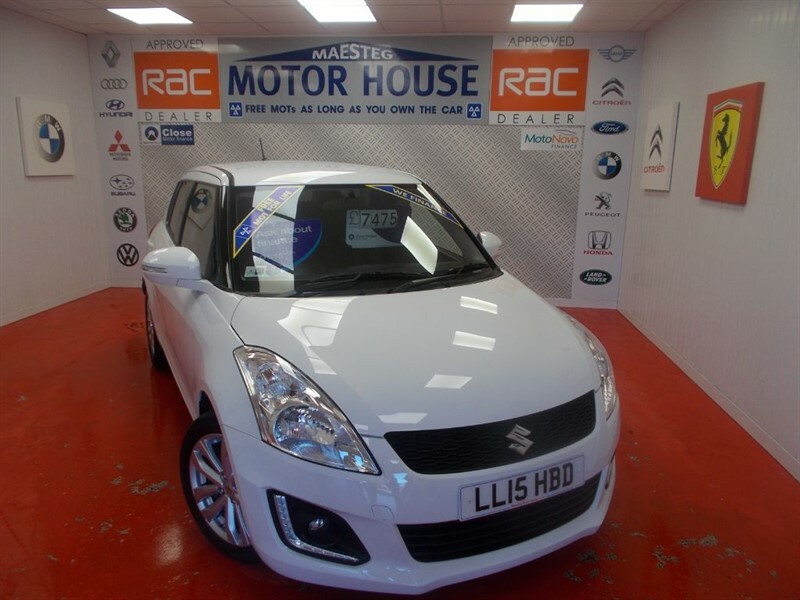 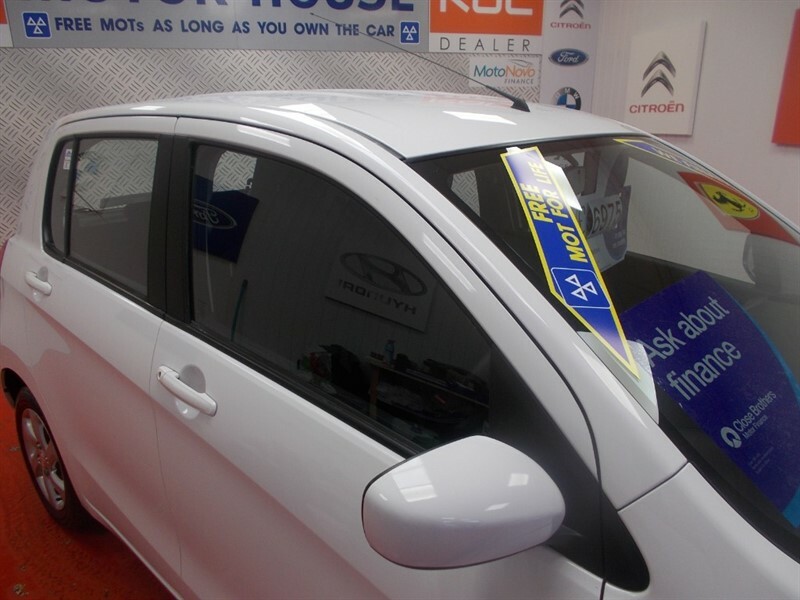 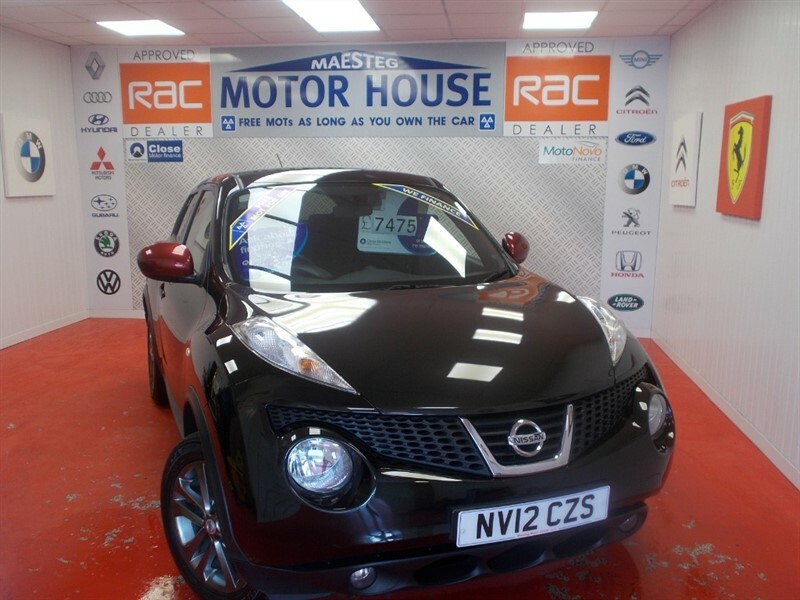 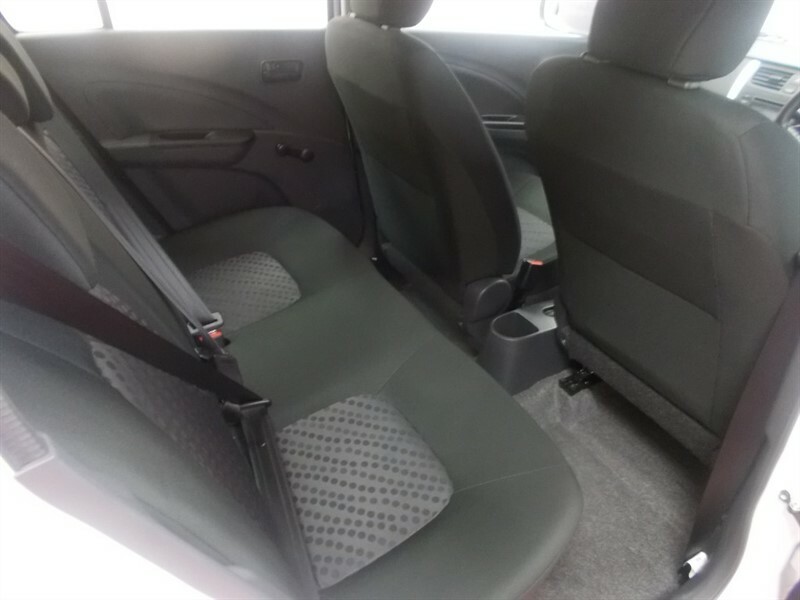 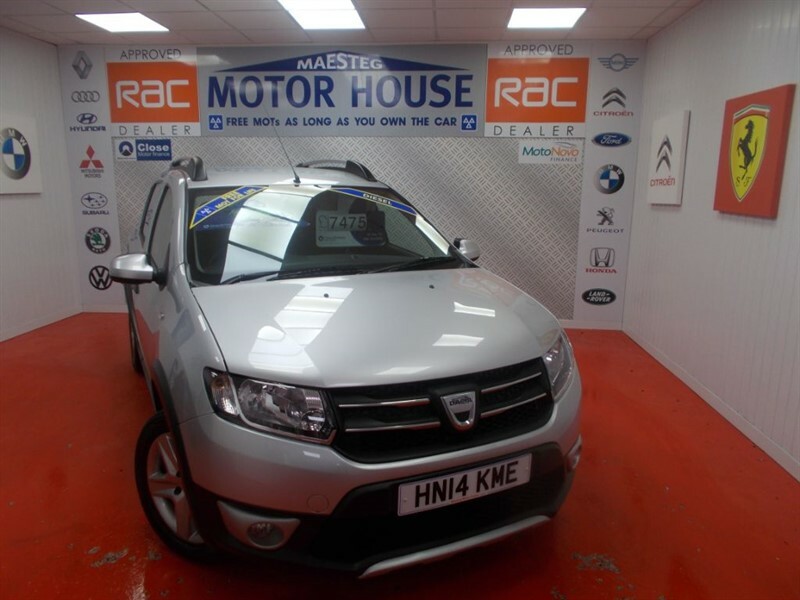 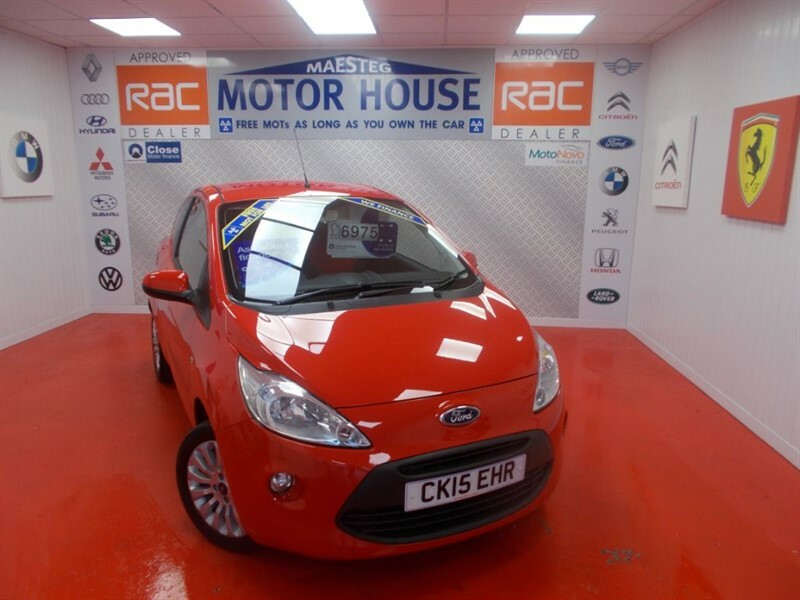 THIS CAR HAS ALLOYS,AIR CON,CD,CENTRAL LOCKING,PRIVACY GLASS,PHONE CHARGE CONNECTION AND WITH GREAT MPG AND ONLY £140.00 ROAD TAX!!! 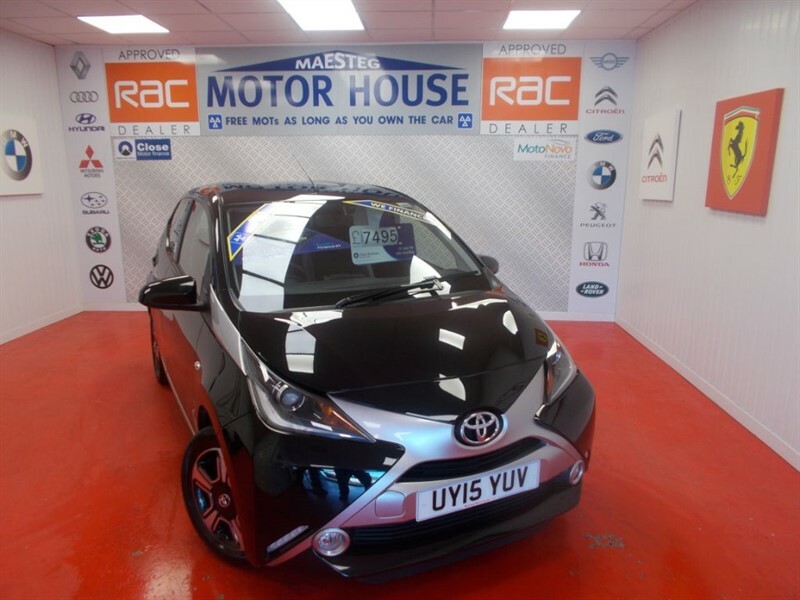 The time is now 09:30 am and we are open until 7:00 pm today.